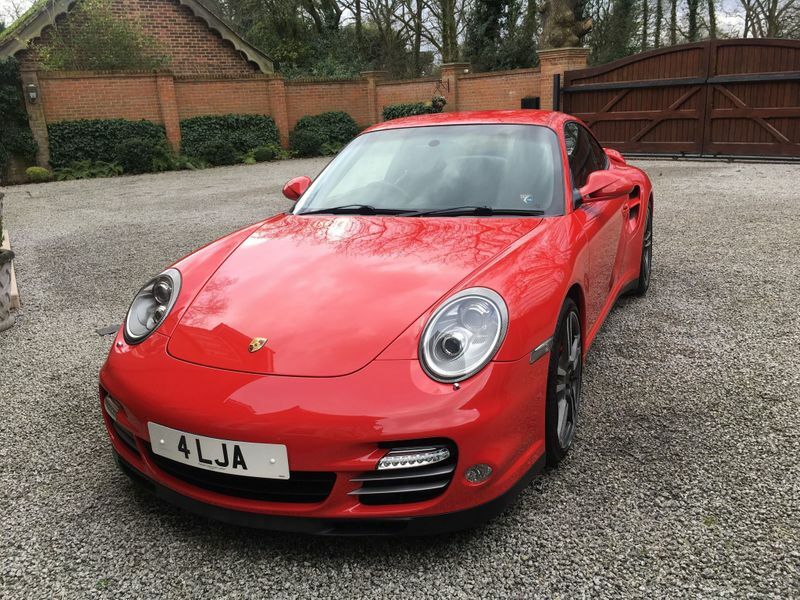 Very rare Guards Red manual Generation 2 Porsche 997 Turbo. Full Porsche main dealer service history. 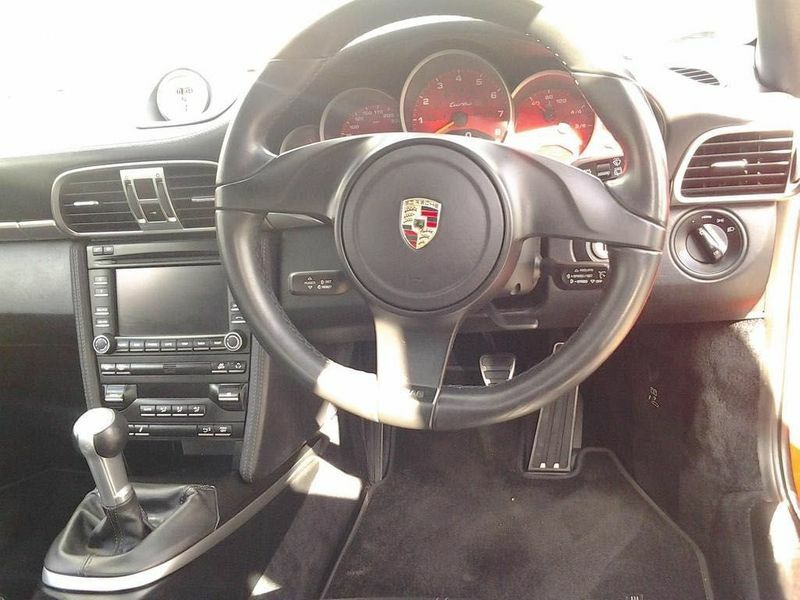 Just serviced in January 2018 at Porsche East London where my car had a new Porsche battery, new discs and pads, windscreen blades, oil and brake fluid change. All matching Pirelli tyres with minimal 6mm tread so like new. All alloys in mint condition with absolutely no marks or scratches. 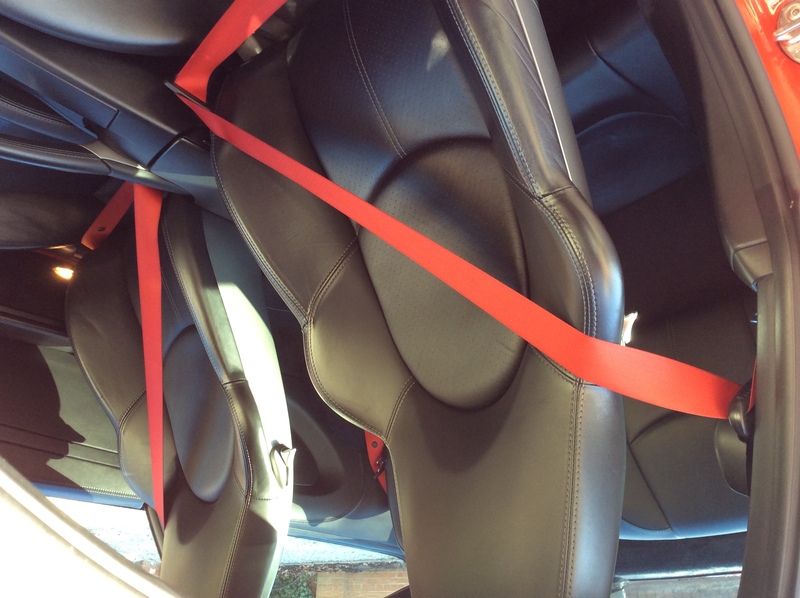 Interior has the sports seats in black leather with red saftey belts. Only 28925 miles from new. 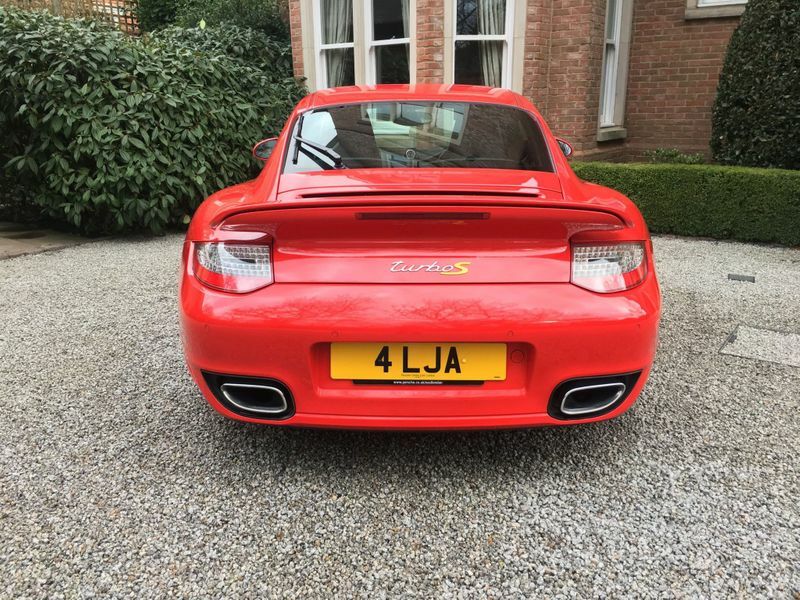 Absolutely fantastic condition and very very hard to find with manual gearbox and in Guards red. 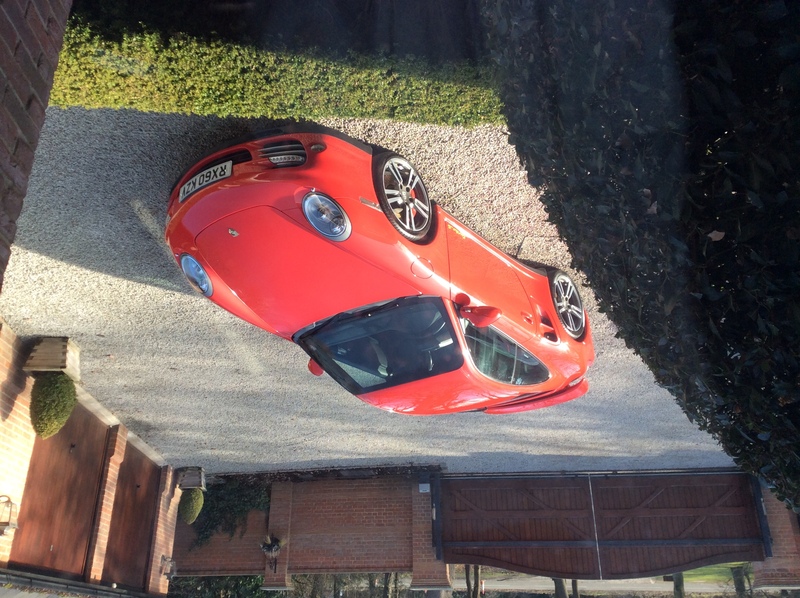 Only Gen 2 Guards red manual 997 turbo for sale. Please note the private number plate not included in the sale, so will revert back to its '60' registration. Asking £79,950. Please contact via messages here if you are interested. Alternatively I have just advertised on autotrader where you will see my telephone numbers shown as (020) 81286646 or (020) 81289133. Thanks for looking. 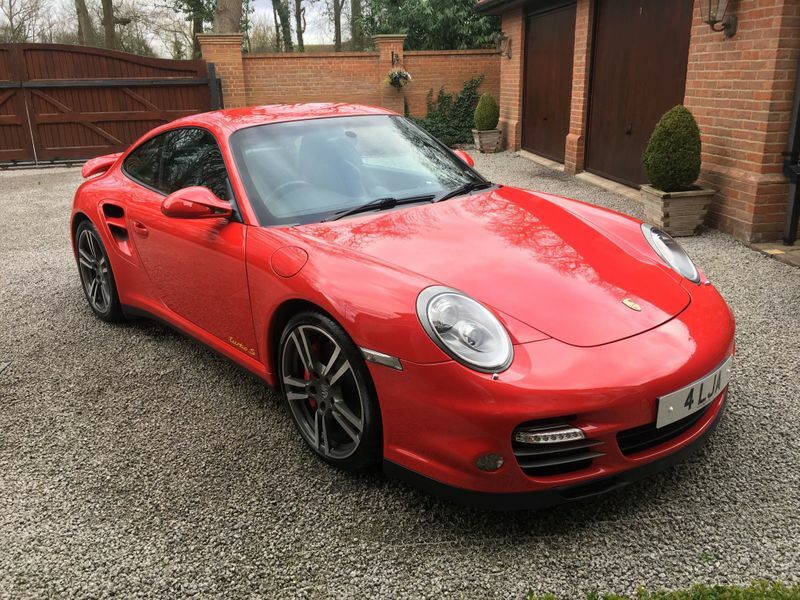 Sorry to be an anorak but I didn’t realise 997 Turbo S came in manual ever? It’s a blooming bonafide unicorn either way. It didn't (this isn't an S - shhhh!) 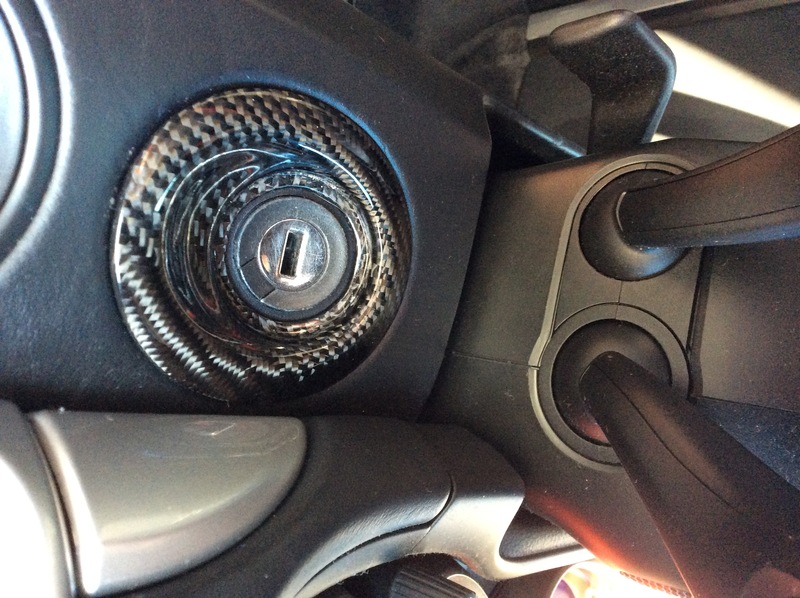 I believe all Turbo S's came with PCCB too. This is a rare beast nonetheless and looks stunning! GLWS!! 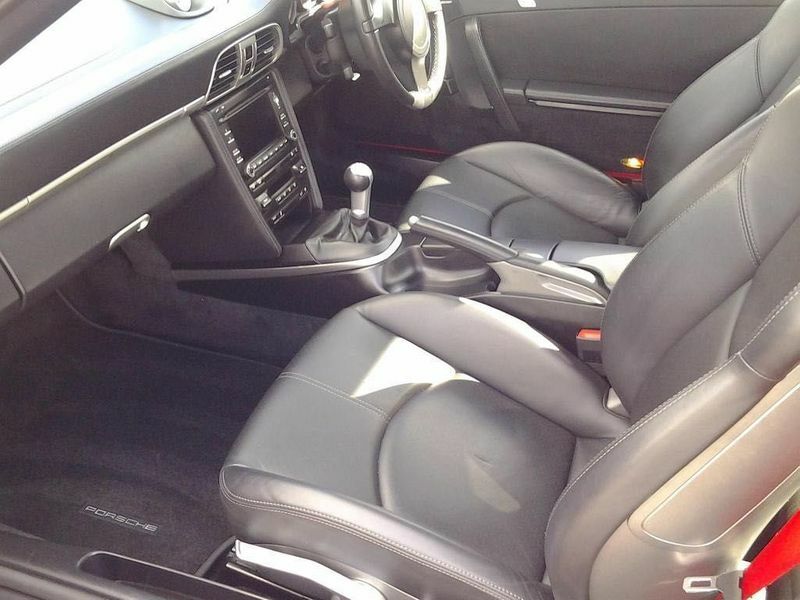 Private plate now off my car so some photos from today including the interior that some people wanted to see also.